Nclear provides proprietary technologies to address the global challenge of nutrient pollution. 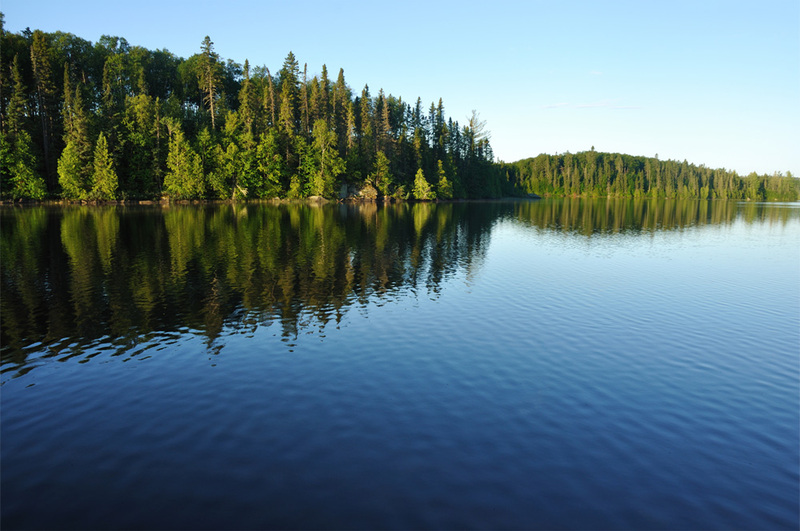 Nclear Inc. is dedicated to making a recognizable difference in the world by using groundbreaking, proprietary technology to restore the imbalance of nature while bringing surface water bodies back to their natural ecosystem. Nutrient pollution is one of America’s most widespread, costly and challenging environmental problems, and is caused by excess nitrogen and phosphorus in the air and water. (U.S. EPA) Phosphorus and nitrogen are essential nutrients and vital to all life, including aquatic ecosystems, where they allow the growth of aquatic plants, which are sources of food and habitat for other aquatic life. But too much of a good thing is not a good thing. Too much phosphorus and nitrogen in water bodies results in excessive algae growth, harming water bodies by decreasing the oxygen that fish and other aquatic life rely on, and in some cases releasing harmful toxins. Excess levels of nutrients is referred to as nutrient pollution. Nclear’s patented nanocrystal technology, TPX, is the most economical solution for phosphate removal in many applications. TPX crystals are engineered for the optimal shape, size, purity, and chemical ionic charges to create the strongest attraction and chemical electrostatic charge possible, permanently removing excess phosphates from almost any body of water. TPX crystals can be applied at the source such as industrial wastewater treatment plants, agricultural/livestock retention ponds, or directly into surface water bodies. For lakes and ponds, TPX can be combined with our proprietary BioX microorganism treatment to address P concentrations in both the water column and the sediment. Our proprietary ElectrX electrochemical reactor technology is an economical and environmentally friendly means of removing excess nitrogen (ammonia) from various water bodies. Through a very efficient production of hypochlorous acid, ElectrX allows ammonia to be converted to harmless nitrogen gas through breakpoint chlorination. This technology is ideal for industrial wastewater facilities that have an ammonia discharge limit, and can also be used to treat contaminated pond waters through a pump-and-treat process. Nanocrystals are crystalline particles in the nanometer range. A nanometer is one-billionth of a meter. TPX nanocrystals range in size from 10nm to 1000 nm, and are by-pyramidal or cuboid structures. Phosphates are adsorbed (attached to) the surface of TPX crystals, permanently sequestering the phosphorus in water bodies, preventing the growth of dangerous algae, while potentially turning excess phosphates into a recoverable, renewable nutrient.